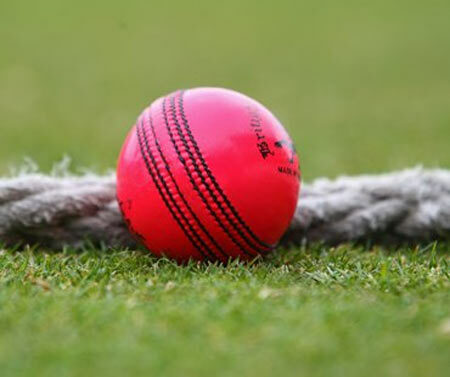 The Australian Cricketers' Association says the pink ball is not ready for day-night Tests and have cautioned administrators not to rush into the concept. Australia trialled night sessions using the pink ball during the domestic Sheffield Shield season and has mooted hosting a first day-night Test against New Zealand in November 2015. "The overwhelming majority of players believe the pink Kookaburra ball isn't yet ready for Test cricket," ACA chief executive Paul Marsh said in a statement on the association's website on Tuesday (www.auscricket.com.au). "They've told us that it went soft very quickly, didn't swing, didn't seam and didn't reverse swing. As such it is a ball that is very difficult to get batsmen out with, but also difficult to score runs against because it gets soft quickly. "Only 11 percent of players rated last season's Sheffield Shield trial a success and just a quarter felt it provided a fair conTest between bat and ball. "These stats are significant because they challenge the notion that Day/ Night Tests are a fait accompli. "The enthusiasm some have for the concept is understandable, however, in the ACA's view the possibility of improved short-term commercial outcomes should not be enough to force this on the game prematurely." Cricket Australia and other administrations have weighed the concept for a number of years, hoping to tap into the possibility of broadcast dollars from bigger television audiences at home and abroad. Former England batsman Kevin Pietersen is among those far from bowled over by the innovation. "Day/night Test cricket -- what a joke! Hope all statistics start again then!" the South Africa-born player who was controversially dumped in the wake of England's Ashes debacle earlier this year, said on his Twitter page. "Public don't watch cos there is too much cricket! And it's expensive! Play less & public will be more interested!" wrote the 104-Test veteran, whose crowd-pulling aggressive batting is now confined to Twenty20 leagues and county cricket. 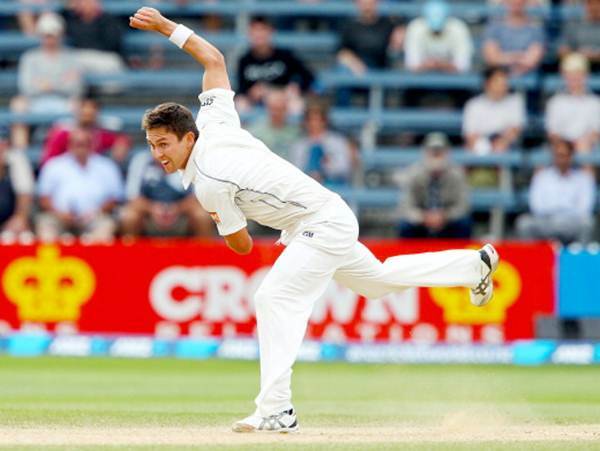 Trent Boult captured the final West Indies wicket in the third over with the second new ball to give New Zealand a tense 53-run victory in the deciding third Test in Barbados on Monday and a 2-1 series victory. Gayle, who faced 33 balls in a subdued stay at the crease, was bowled when he played the ball on via an inside edge and his pad. Relive India's first ever Test match... against England in 1932!